Weight Per Carton: 85 Lbs. Length: Min:12 Inches. Max:71 Inches "
Living up to the artistic legacy and tradition of the region, the Tuscan series is perfectly hand scraped, replicating a naturally aged look. 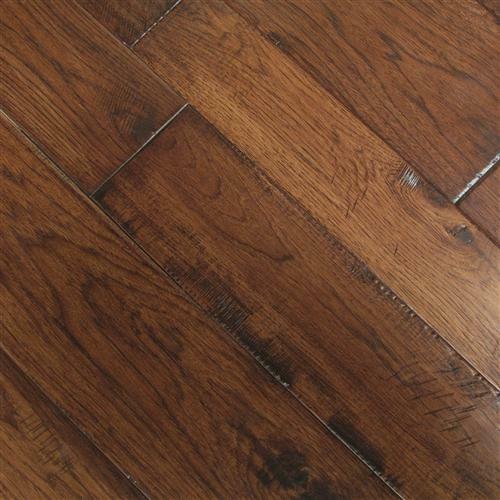 The wear layer thickness and engineered structure makes the Tuscan series exceptionally functional, while the two-step hand staining process enhances the character of the Hickory and Walnut grains. Beveled edged planks add uncommon detail to this series along with the three-width combination for the appearance of a custom cut hardwood floor.